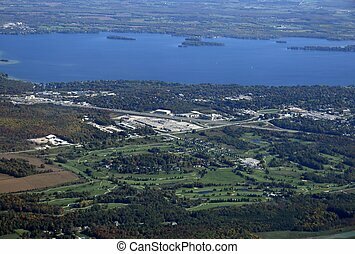 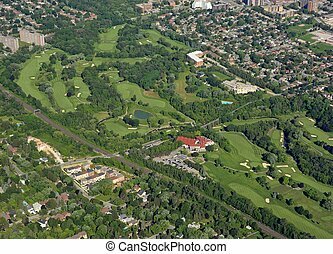 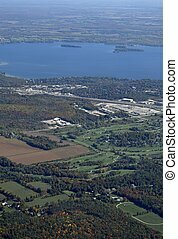 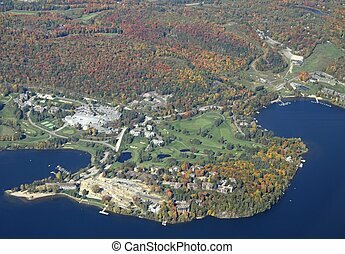 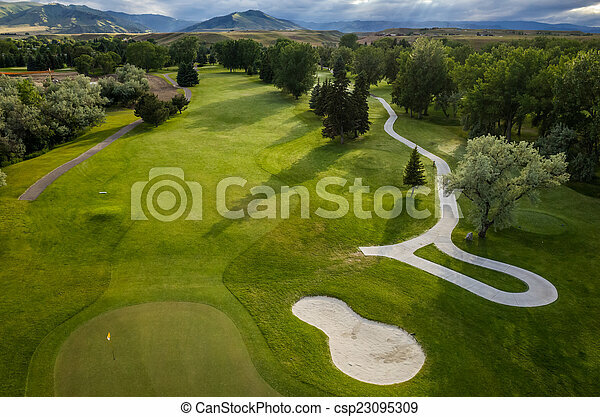 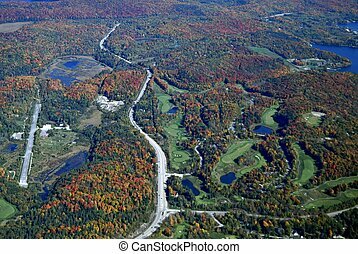 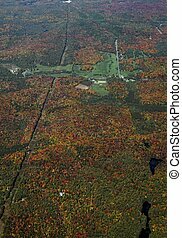 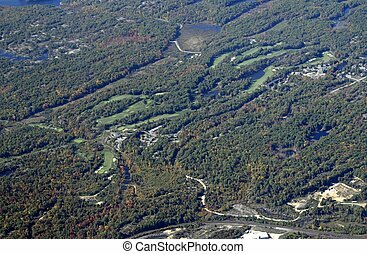 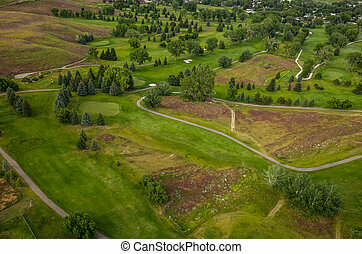 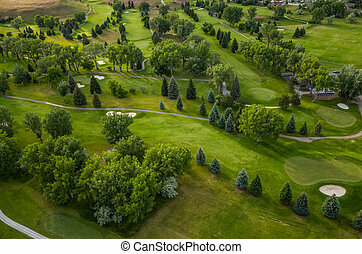 Golf course aerial. 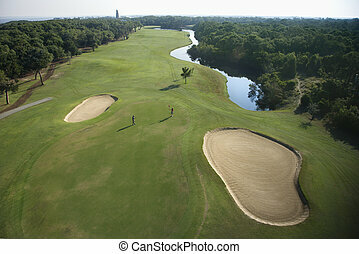 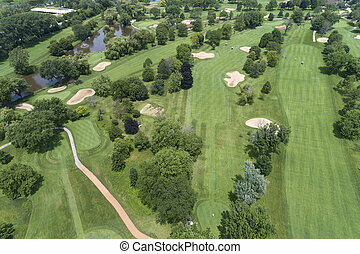 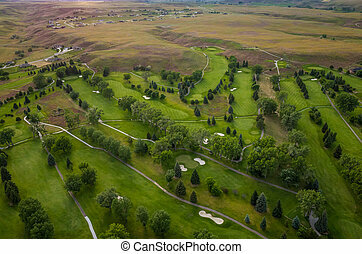 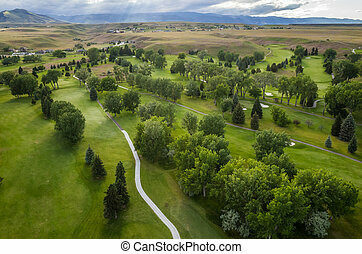 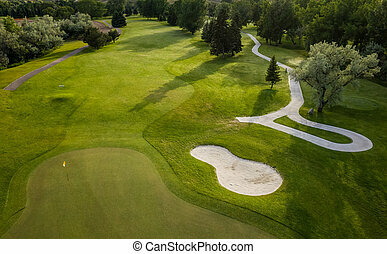 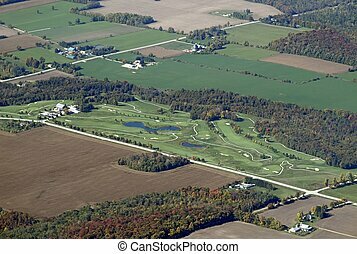 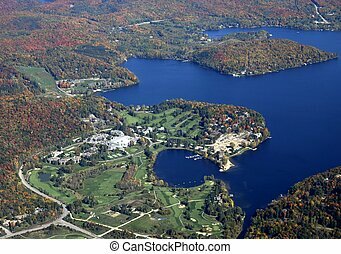 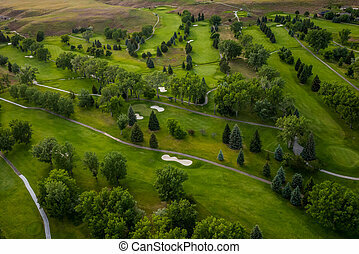 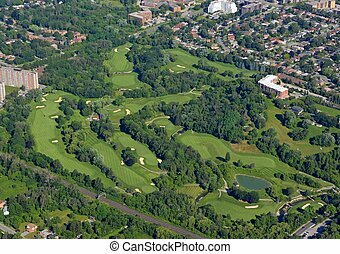 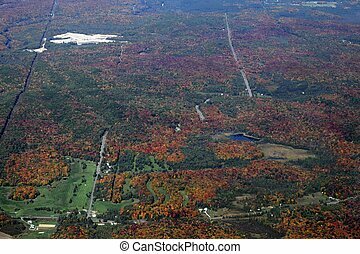 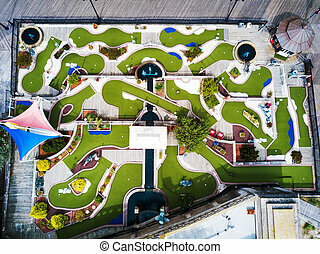 Aerial view of a beautiful green golf course. 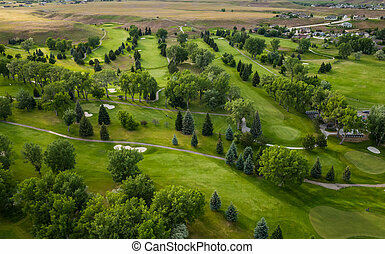 Aerial view of a beautiful green golf course. 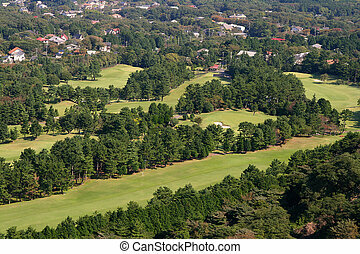 Aerial view of golf course in coastal residential community at Bald Head Island, North Carolina.